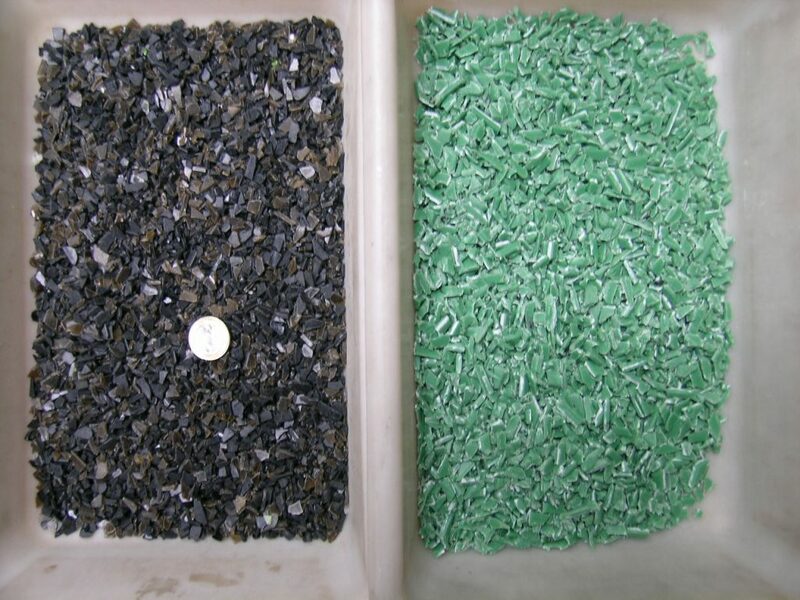 JMC brings low cost, robust mineral processing technology to facilitate the processing of a wide range of types and waste plastic particle sizes. There are benefits to be made from enhanced plastics recycling! The reduction of plastic pollution by recycling usually necessitates the use of multiple processes. To be cost effective, low cost, high throughput methods are essential. Rather than looking at this type of image as a waste, it is a material that can be easily and quickly be separated and reused. JMC Engineering has the solution to facilitate dramatically reducing amounts of waste plastics using its LARCODEMS technology! 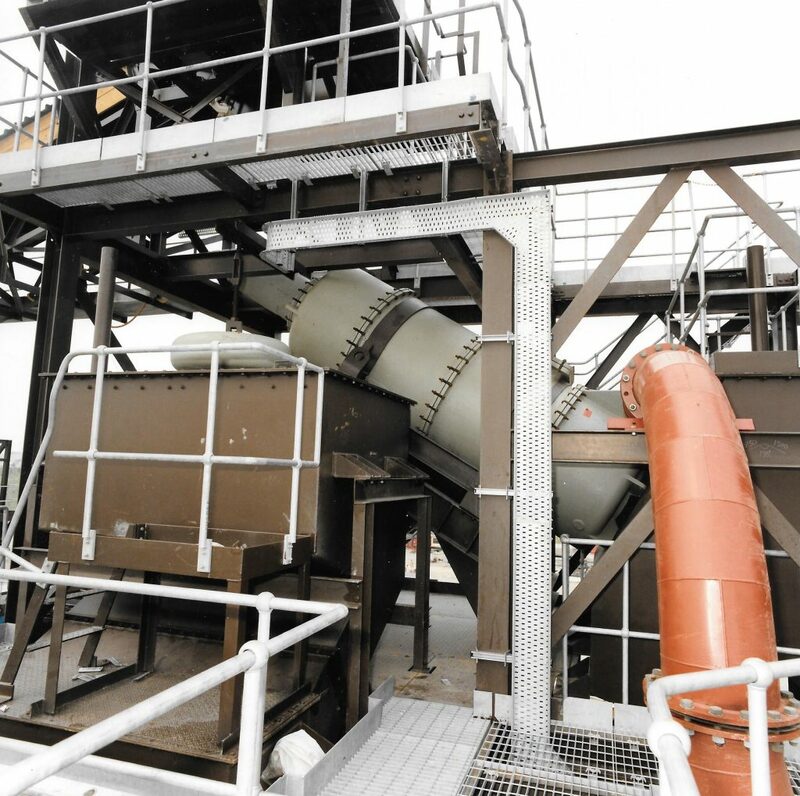 JMC brings low cost, robust mineral processing technology to facilitate the processing of a wide range of types and waste plastic particle sizes. The use of such technology provides benefits to the planet as well as the clients waste stream by enabling waste material to be reused or sold. 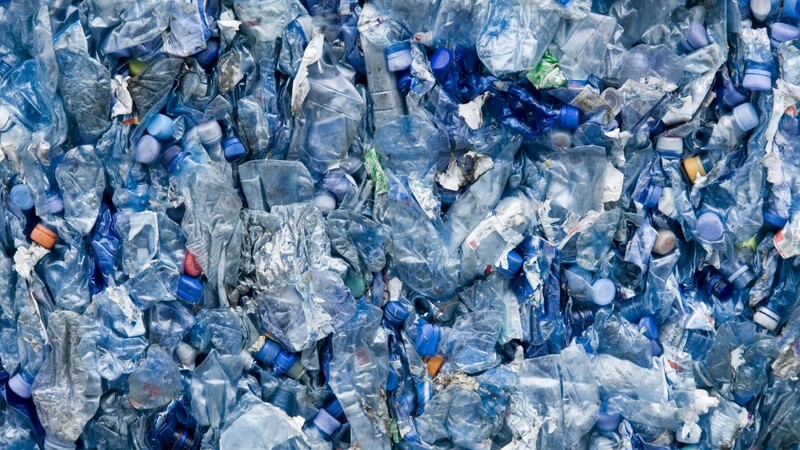 JMC offers a fast and simple method of producing recycled Polypropylene (PP), Low Density Polyethylene (LDPE), High Density Polyethylene (HDPE) and Polystyrene (PS) from bottles. The large volumes and complexity of wastes generated constitutes one of the major challenges facing humanity. 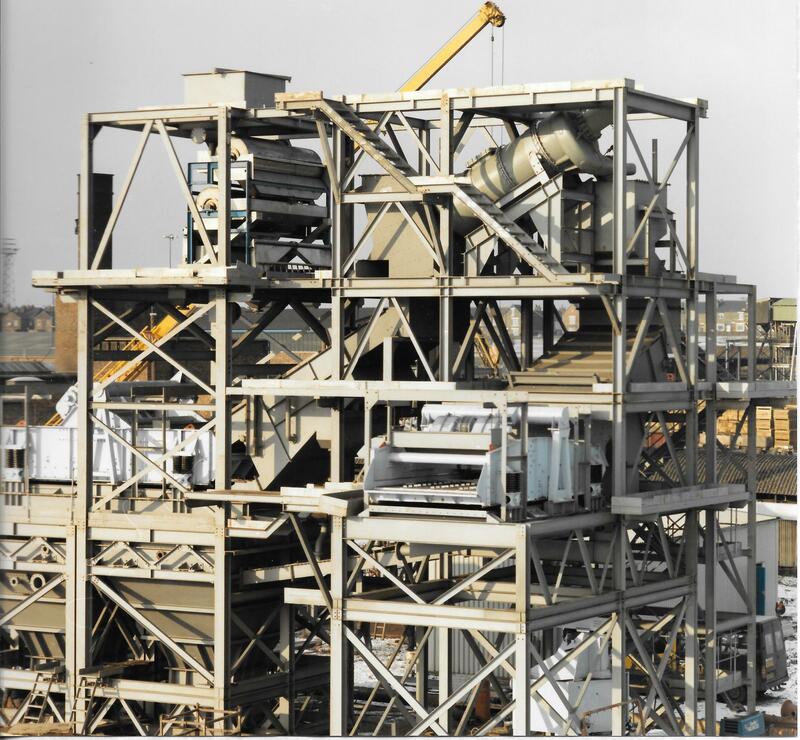 Recycling of many of the non-metallic components of municipal solid wastes (MSW), automobile shredder residues (ASR) and waste electrical, electronic and equipment (WEEE) requires effective, low cost high throughput processes. In many instances, the separation of types of components by composition requires a series of different process technologies. However, of these processes, separation by density is an established, low cost method. 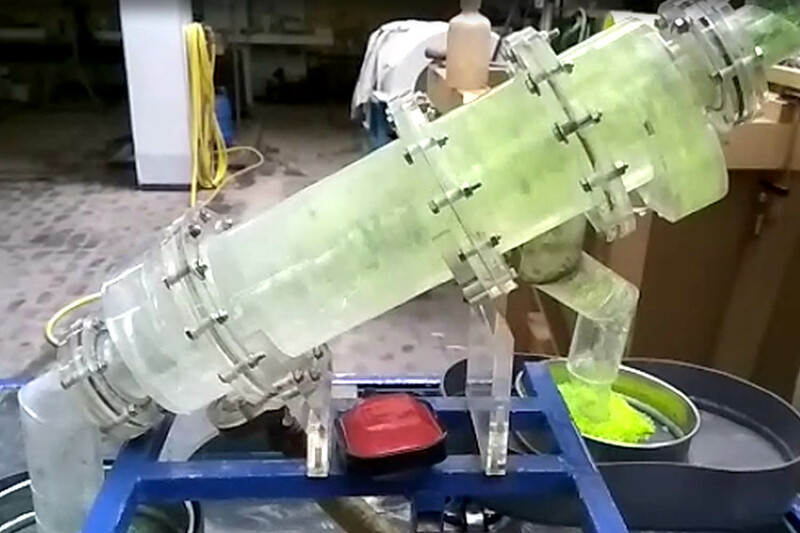 It is capable of producing some pure recycled products and in other cases concentrates for subsequent processing methods. Despite being widely used, sink/float density separation tanks have a limited throughput capacity and the particle sizes that may be treated have important limitations. The LARCODEMS is a high throughput cylindrical cyclone that has been shown to achieve extremely precise density separations of particles with small differences in densities as little as 0.07 g/cm3. As a cyclone, it has the capacity to treat particles as small as 0.5 mm and has also been proven to process a large range of particle sizes collectively. This capacity includes processing flake-like forms. Over the past decade, JMC has collaborated with The University of Oviedo in Spain regarding the use of LARCODEMS technology. This collaboration includes investigation and research combined with tests and experiments, carried out in the University laboratory, utilising the LARCODEMS model in separating materials. The results have enabled us to propose the use of the LARCODEMS as an extremely efficient part of the process of recycling plastics. Numerous tests have been carried out using different blended materials. The blended materials are then fed into the LARCODEMS model to ascertain its effectiveness in separating the materials. 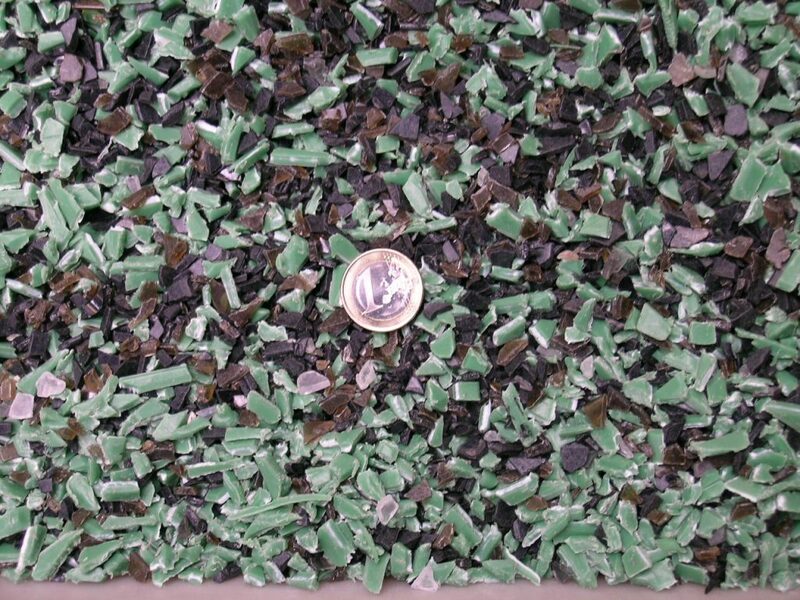 The LARCODEMS technology has proven to be extremely effective in material separation and this includes plastics. JMC will design, engineer and manufacture the equipment required by the client and tailor it to meet their needs. In order to achieve this, JMC will meet prospective clients and asses their operational requirements before proposing the most suitable and cost-effective solution. JMC is then able to offer ongoing support and service throughout the entirety of the project, ensuring the machinery and plant operates to its maximum potential.